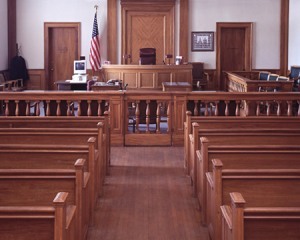 What should I do if I am given a speeding ticket or arrested in Stony Point Town Court in Rockland County? Stony Point is a municipality located in the County of Rockland. It is near Haverstraw and Orange County. It has a population of 14,000. Several major roads pass through Stony Point including the Palisade Parkway and Route 9W and Route 202.